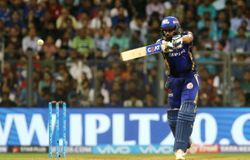 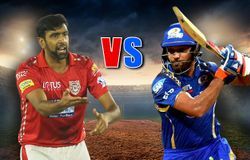 IPL 2018: Will KXIP get in the groove or can Mumbai Indians bounce back? 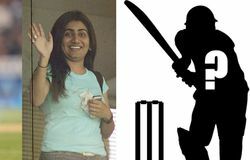 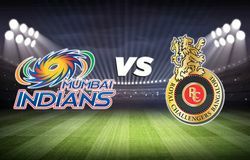 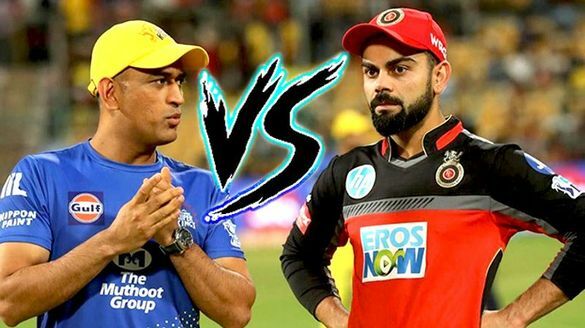 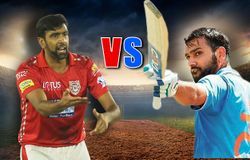 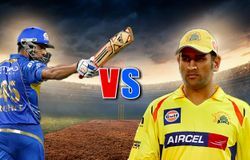 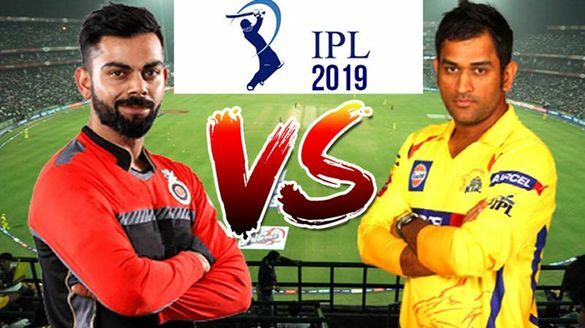 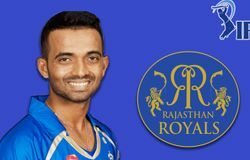 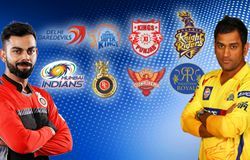 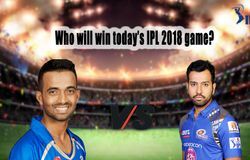 RR vs MI: Who will win today’s IPL 2018 game? 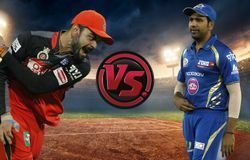 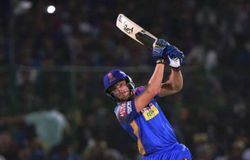 IPL 2018 SRH vs MI: Can Mumbai bounce back or will Hyderabad come good once again? 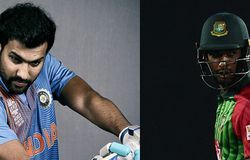 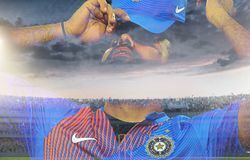 Has Rohit Sharma done enough of late to warrant a place in the Indian team?